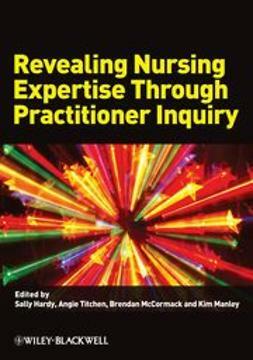 Revealing Nursing Expertise Through Practitioner Inquiry explores and reveals the often hidden workings of ‘expert practitioners’. 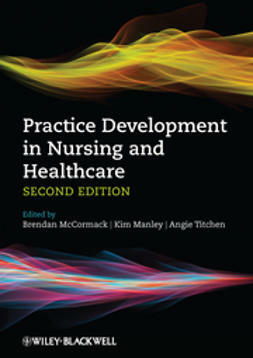 It provides valuable insights into developing practice expertise and how expert nursing practice is a key influence on health care practice. 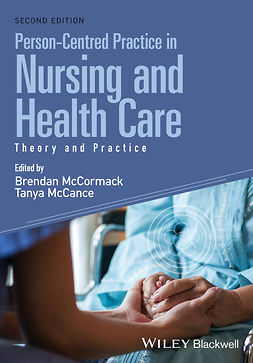 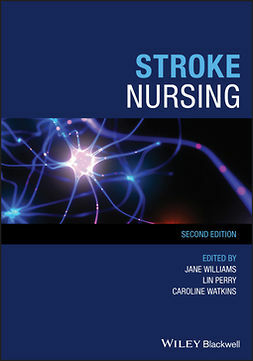 The authors present evidence around the interconnected components needed to facilitate, support and enable nurses in their practice settings through a transformational framework used to further develop and refine nursing practice expertise. 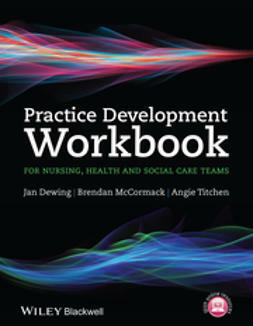 Part 1 explores the current context of practice expertise and the process of practitioner inquiry. 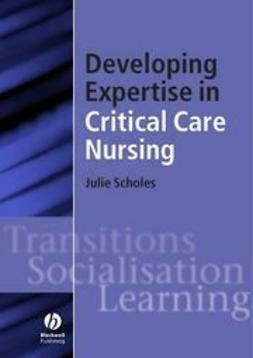 Part 2 examinplores the evidence for practice expertise, using exemplars from the extensive ‘Expertise in Practice Project’. 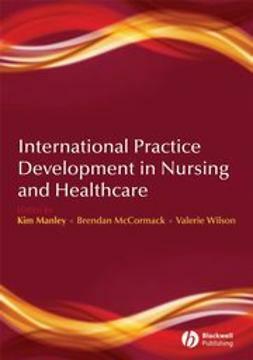 This includes perspectives of practitioners developing their expertise in diverse areas of clinical practice as well as of from those who facilitate practitioners to develop and articulate their practice expertise. 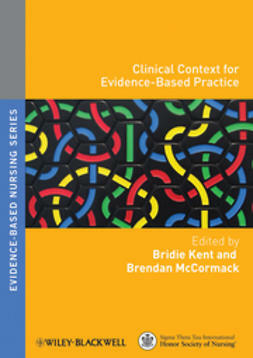 Part 3 explores the development of portfolios of evidence that demonstrate expertise, examines models and approaches to facilitation and provides a toolkit of resources. 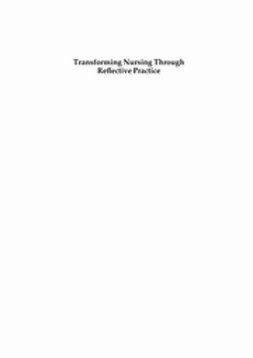 Revealing Nursing Expertise Through Practitioner Inquiry provides important evidence to support the claim that expert nurses change patients’ worlds as well as transforming practice, workplace performance and organisational wide service developments.